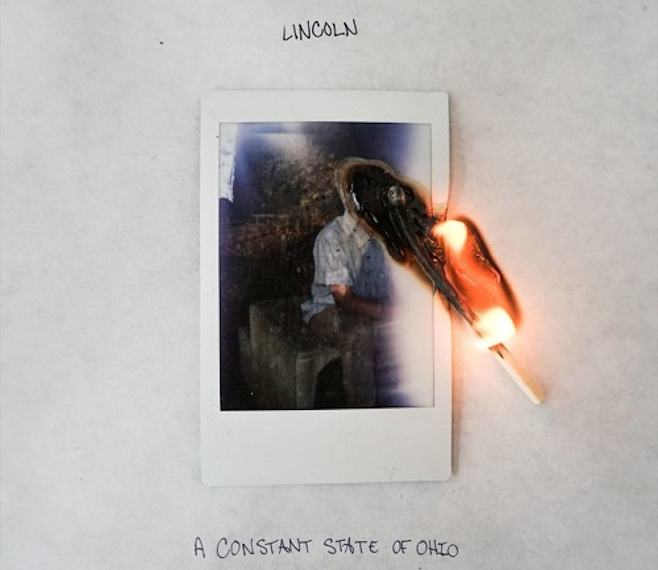 Ohio indie rock outfit Lincoln are out with “Banks”, a taste of their upcoming EP A Constant State of Ohio, out January 27th on I Surrender. Sticking to their roots, the band embody alternative sounds of the mid-2000’s while road-tripping in the hopes of putting a certain someone in the rear view mirror. Chicago is a big city, and a few hours of driving always does well for the soul. Listen below.